Half the states bar ex-cons from getting the occupational licences they need to re-enter the workforce. Lawmakers on both sides of the aisle say it doesn't make sense. This year, at least eight states have tried to fix the problem. In March, Delaware Gov. 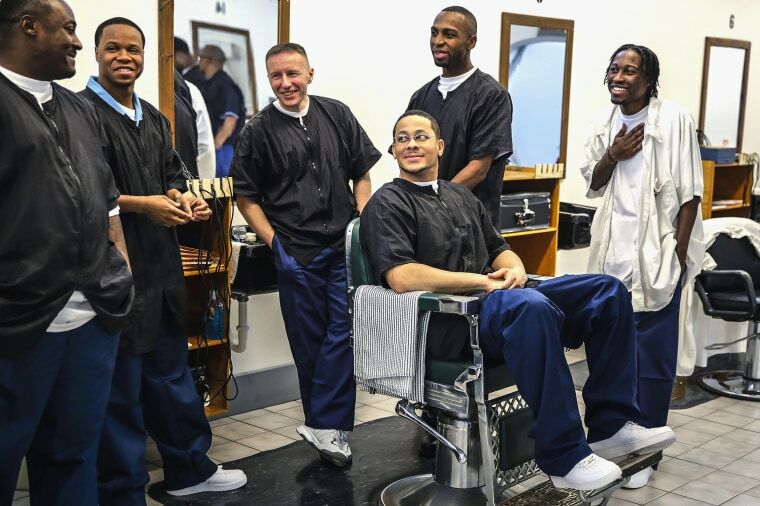 John Carney, a Democrat, signed into law a measure removing some obstacles for former convicts seeking licenses in cosmetology, barbering, electrology, nail technology and aesthetics. Under the law, state licensing boards can no longer include convictions older than 10 years as part of their consideration process; and the waiting period prospective licensees must observe before applying for a waiver of a prior felony conviction was slashed to three years from five. Even as bipartisan support in state capitals across the U.S. for reform is growing, not everyone's on board. Bill Cobb, who now works as the deputy director for the ACLU's Campaign for Smart Justice, knows all about it.